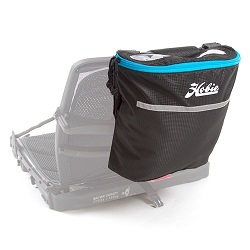 All the popular accessories to help you organise and store your gear on your Hobie Kayak! 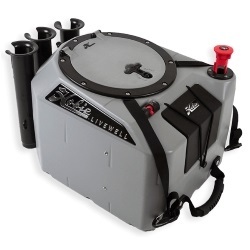 Make sure you have fresh live bait on the go with the Hobie Livewell V2. Ready right out of the box. Just charge the included battery! 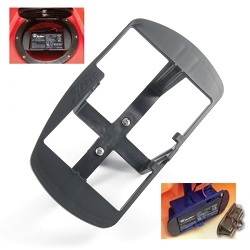 Hobie's Twist and Seal hatches are available to purchase seperately for retro-fitting to your existing Hobie kayak. They can also be fitted to many other fishing kayak where there is adequate flat space to allow for installation. 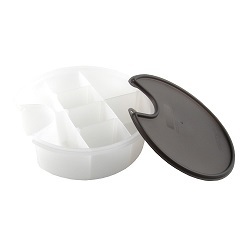 A super strong rectangular hatch that is easy to open. 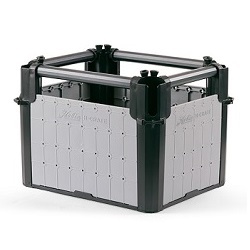 Supplied with a backing ring, gasket and screws for installation. Popular upgrade for the Hobie Outback and Hobie Compass. A super strong hatch that is easy to open. 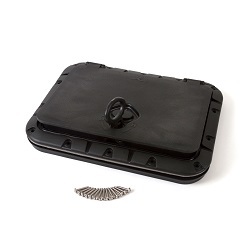 These retro-fit kits are supplied with a backing ring and gasket for installation. Can be fitted to many fishing kayaks. 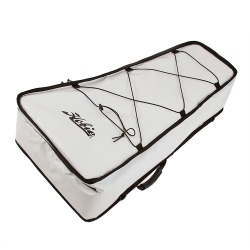 Keep your catch cool and fresh on the water with one of these handy insulated fish bags. Perfect for the warmer months. 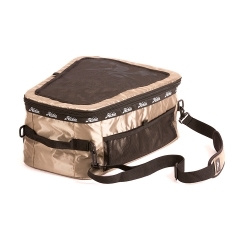 High quality cooler fish bag to keep your catch fresh. This small size is designed for the bow of the Compass and most other kayaks. 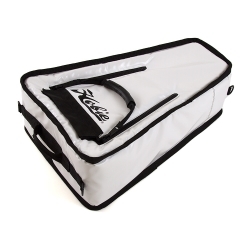 The Hobie Hatch Liners are a great way to keep things tidy and organised in your front hatch. They can be used to store fish out of the sunlight, or to carry extra gear in the front hatch and elevated off the hull. 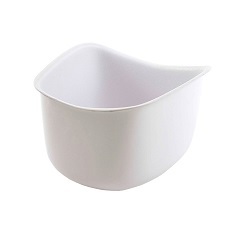 Useful for keeps items from sliding forward or back inside the hull. Tough plastic hatch liner for the Hobie Outback for 2018 and older model years. 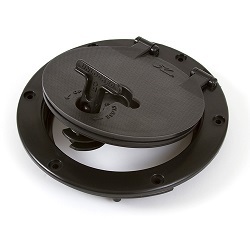 Tough plastic hatch liner for the Revo 13 and 2014+ Quest 13. 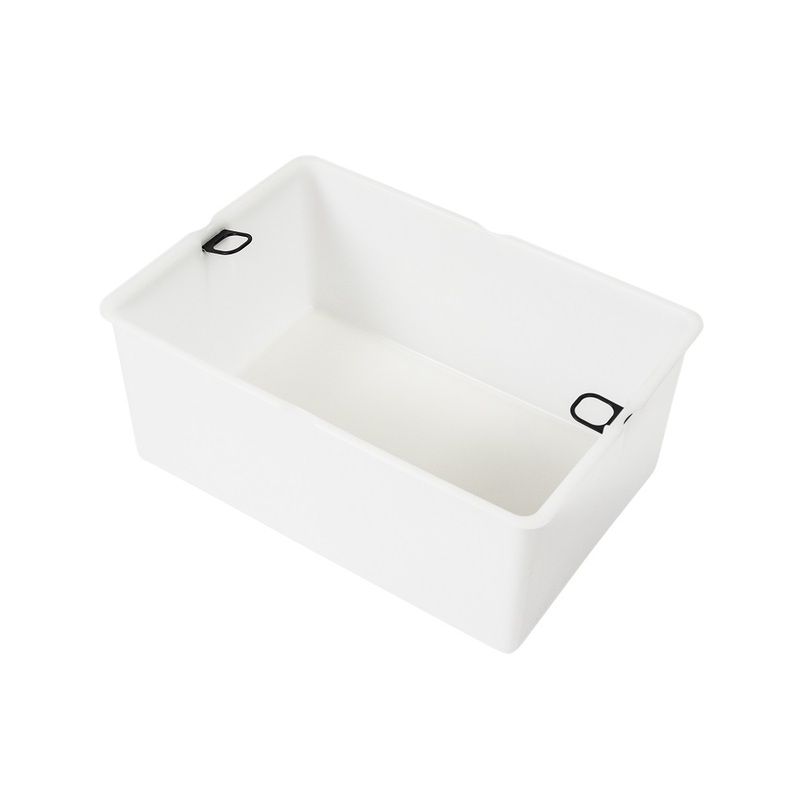 Tough plastic hatch liner for the Hobie Revo 11 and Quest 11. 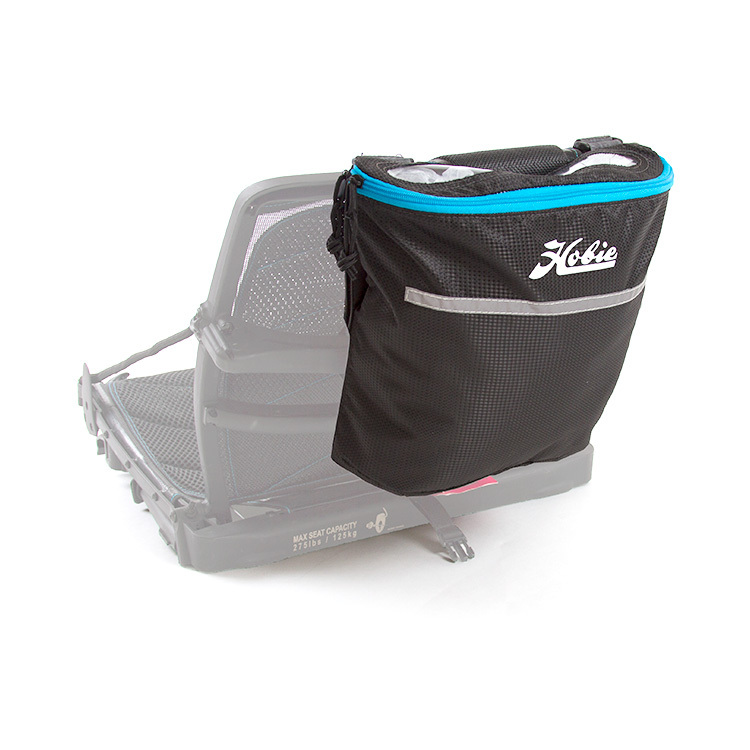 Keep your gear tidy and organised with one of the Hobie Gear Buckets. 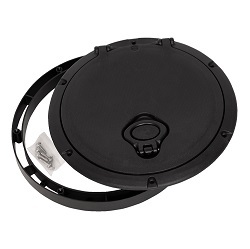 Available for the 8" Twist and Seal Hatch and the Hobie Rectangular Hatch. 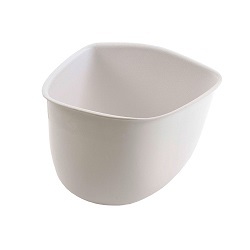 A gear bucket for the 8" Twist-N-Seal hatches. Contains dividiers so that you can organise your gear neatly. 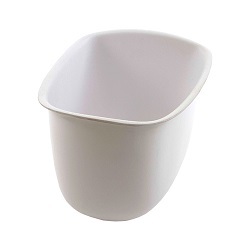 A gear bucket for the 8" Twist-N-Seal hatches. Deep design to allow for storage of larger items in the hatch. 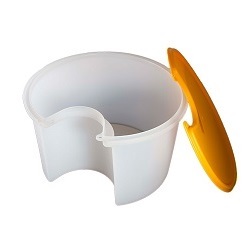 A gear bucket for the Rectangular Twist-N-Seal hatches. Deep design to allow for storage of larger items in the hatch. Designed to fit the Hobie Rectangular Hatch. 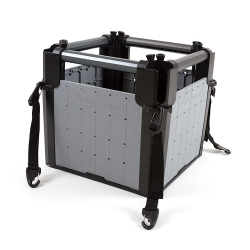 Deploys two Plano medium tackle boxes (not included) as you open the hatch. 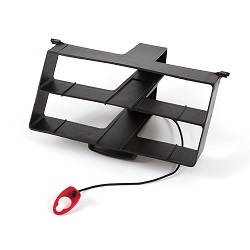 A 12V battery holder that can be placed within an 8-inch hatch, or clamped to the mast-tube in the front hatch on your Hobie kayak. 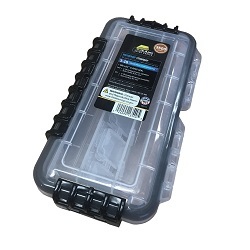 Extra storage for your kayak! 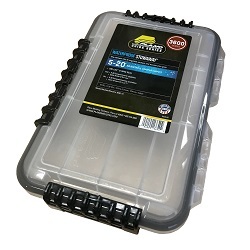 Ideal for storing keys, jacket, extra tackle and more. Attaches via 4 velcro straps. Approx 8" x 8" x 3". 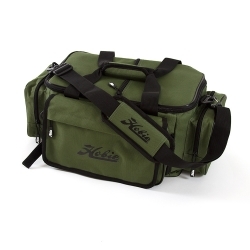 Multi compartment bag for carrying your fishing tackle. 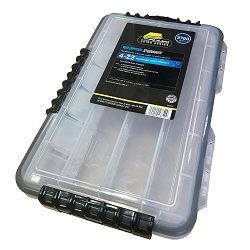 Perfect for keeping your gear organised. Carry handle and shoulder strap. 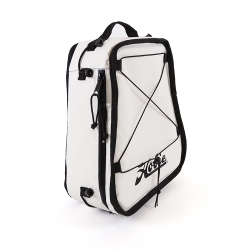 A Cooler Bag designed to fit the Pro Angler front hatch bucket and the cargo area of most fishing kayaks. Keep your catch fresh.